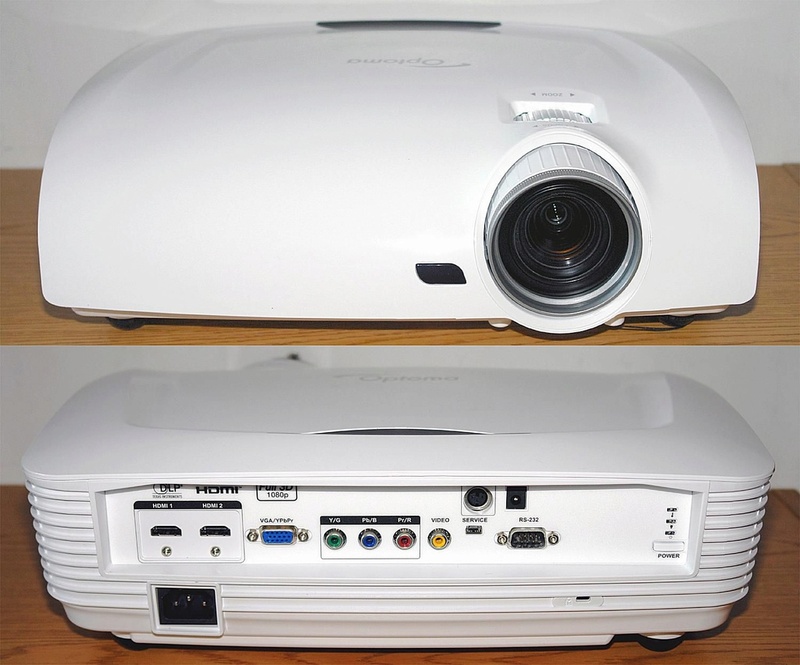 Optoma HD33 3D Projector With New Original Lamp & Good Working Condition. 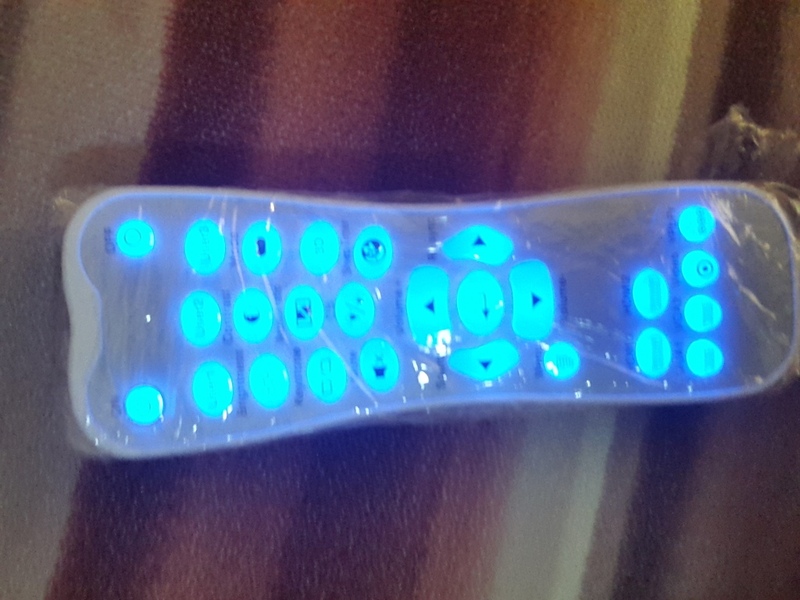 Good working condition and with full complete set with box, manual, original remote with backlight, etc. 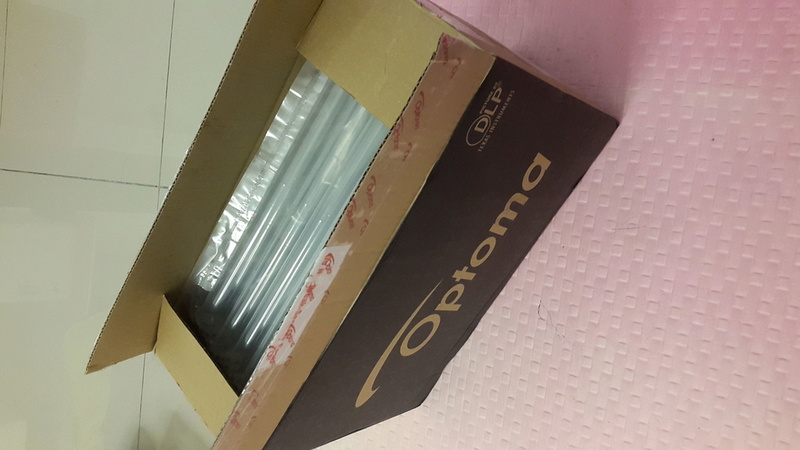 Lamp (bulb) was just replaced with original lamp from Optoma when decided to sell, now with less than 10 hours use which can go up to 4000 hours or more. Can also use with some ambient lights turned on or during daytime. 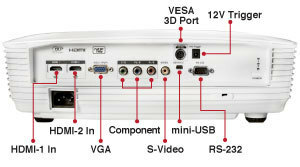 Together with 2 units of rechargeable good quality 3D Glasses for better 3D experience using this projector. Rated 5 stars by what hifi review below. Please check the below for price details before this. 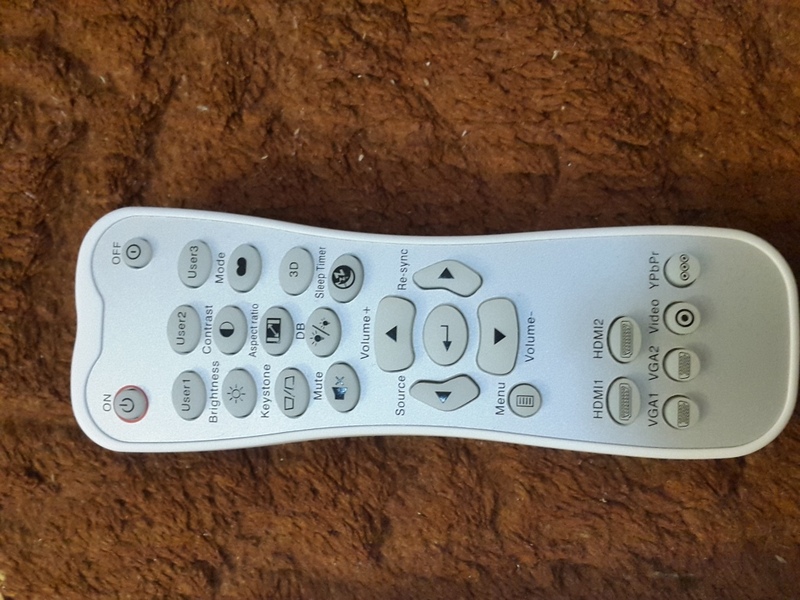 Condition: 9/10 with full complete set of box and original remote, manual, etc. Well maintained in smoke free and pet free environment. 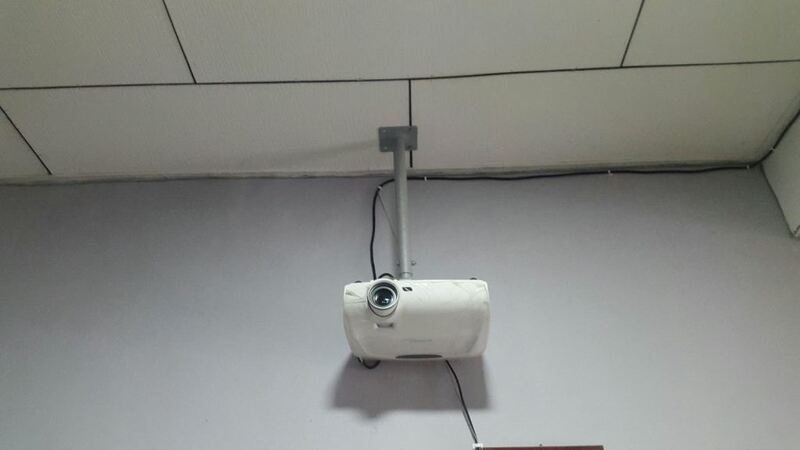 Weight almost 5kg, due to better quality and well build model compared to some newer models in the market now. Price: RM3500 (bought around RM7500 when first came out, actual pricing was around RM8k during initial launch). FOC: 2 pairs of 3D specs worth RM180 each (rechargeable model, very lightweight and stylish). Unit is in Penang but can arrange delivery to other locations. 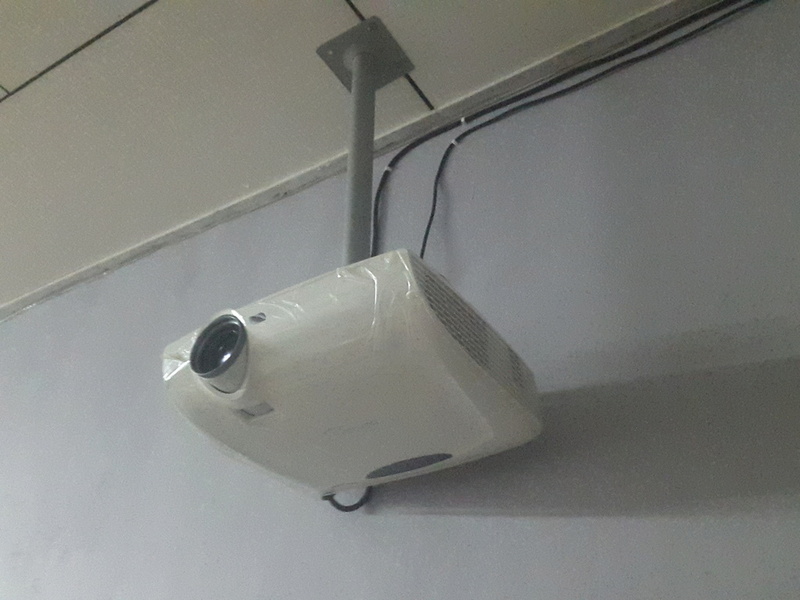 Re: Optoma HD33 3D Projector With New Original Lamp & Good Working Condition.